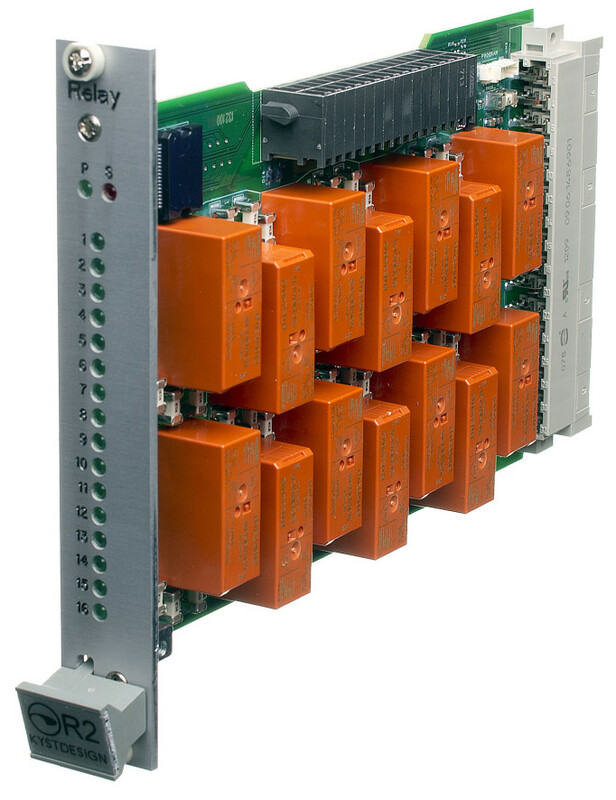 The KD-Con relay card is designed to provide power switching ability for the KD Con system. Relay operations are easy to configure (normally closed or normally open). Fuses are quick and easy to replace. Another key feature is the ability to segment each of the power supplies into smaller entities. This will allow the operator to switch off smaller parts of the power supply system and thereby isolate and locate systems ground failures more easily.